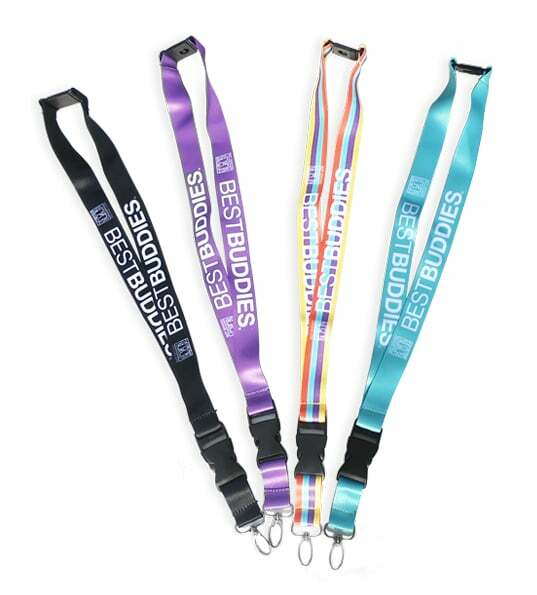 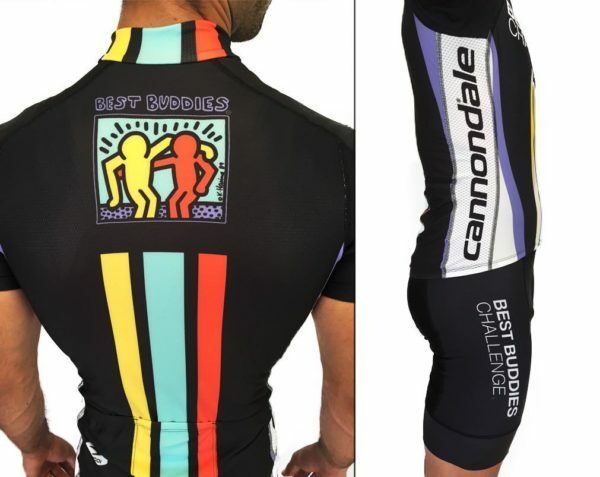 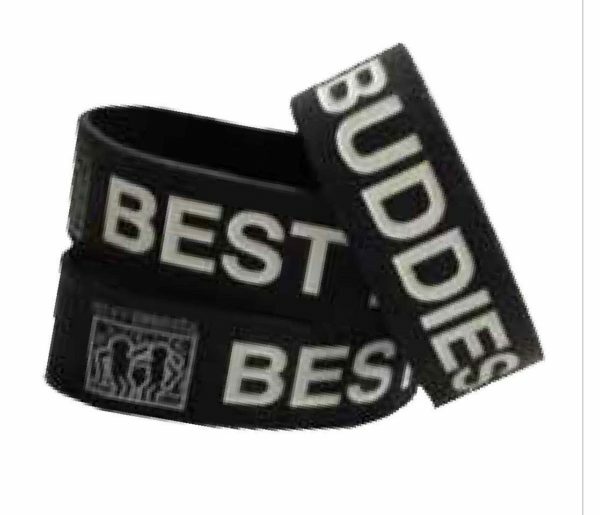 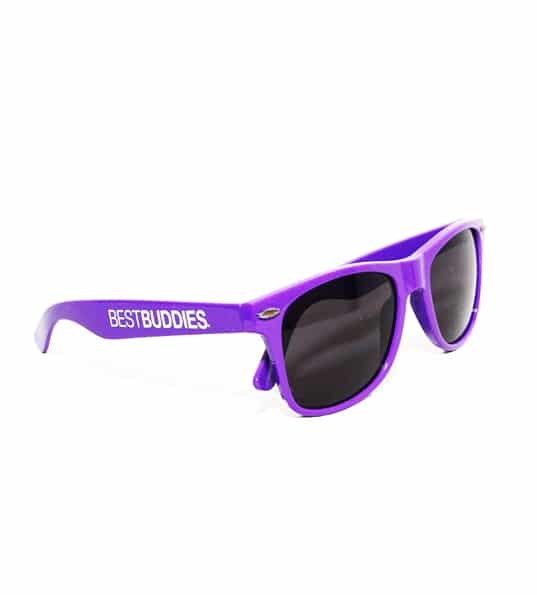 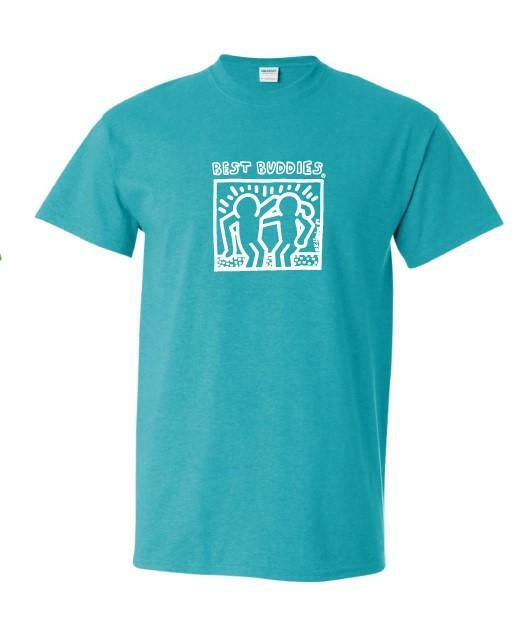 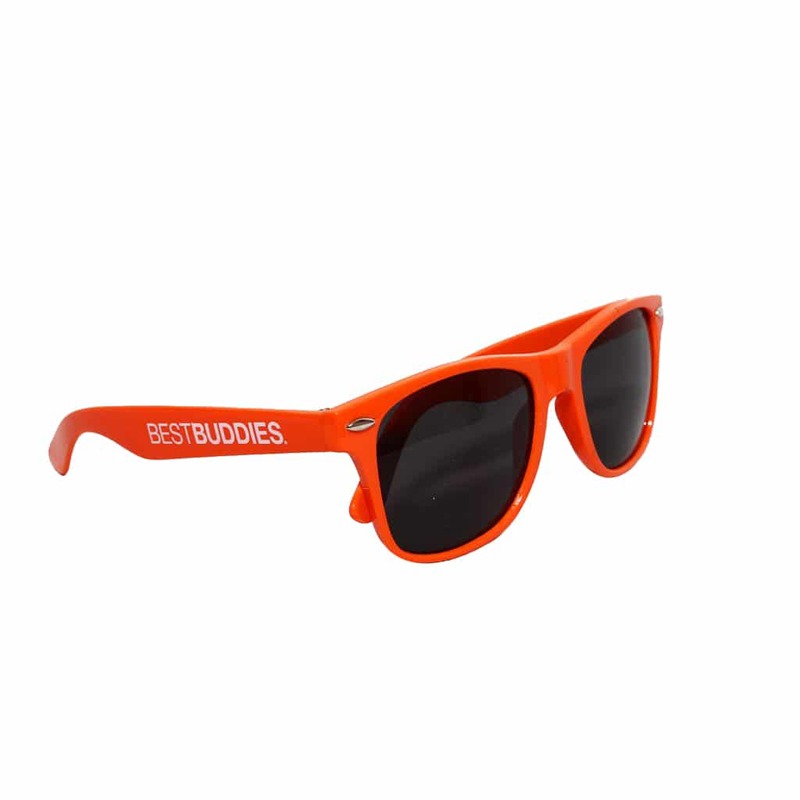 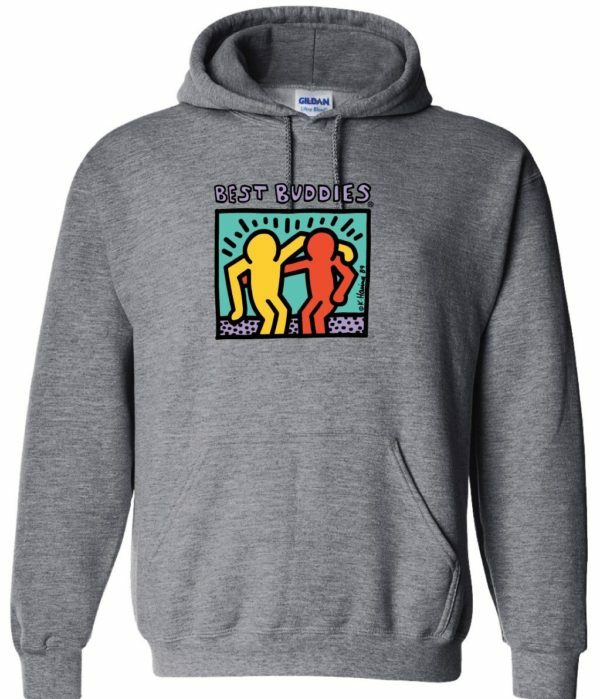 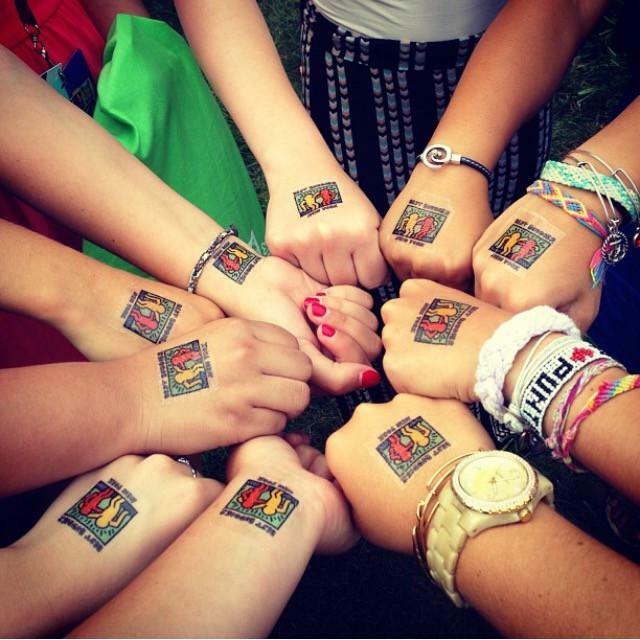 Best Buddies logo print around the lanyard. 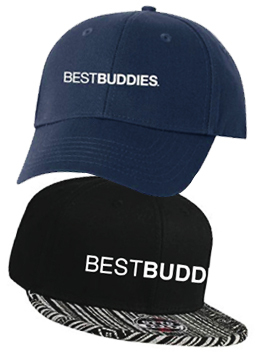 Features a breakaway neck clip for easy removal, as well as a detachable plastic clip with wide metal swivel hook. 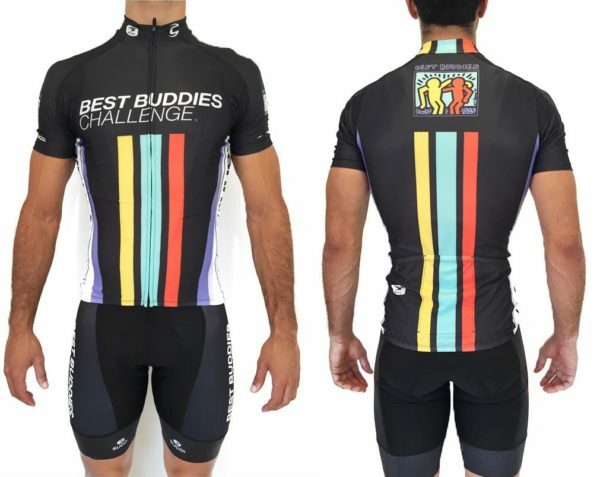 Available in: Black, Burgundy, Pink and Royal Blue.